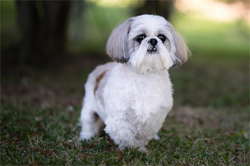 Thought I would link up today with Mama M for Five Question Friday! 1.) Who drives when the family is together, you or your spouse? Lately, I've noticed I have a much harder time seeing to drive at night, though...if we BOTH end up with bad night vision that will not be good! 2.) 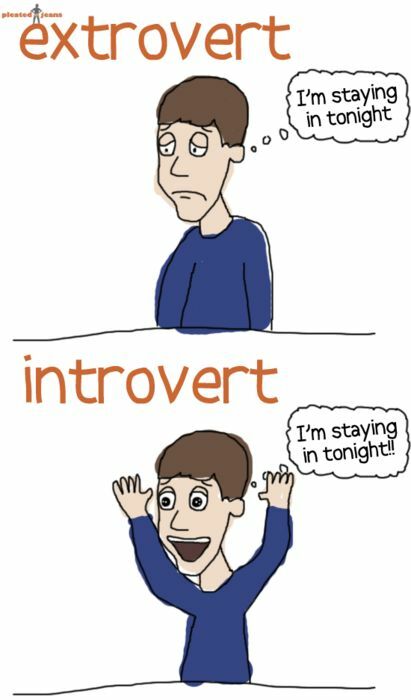 Are you an introvert or an extrovert? I'm an introvert. I know some people find this hard to be believe. But it's true. We are both introverts. He is even more so! Instagram. I know it's only on smartphones (or tablets) but it really is my fave. What about you? 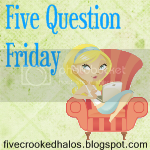 Answer these 5 questions in the comments, or you can do it in your own blog & link up here!